I’m super excited to have Josh Denning as my first guest. Josh is the host of the Tropical Entrepreneur Podcast and runs two businesses of his own. SmartROI is a full-service digital agency and Authority Factory is a consultancy that builds smart sales funnels for their clients. Josh has been in the online marketing space for over a decade and has built a well-oiled machine that generates over 300 inbound leads every single month, and in our talk he shares with you exactly how he does that. The primary strategy Josh uses to get new clients at Smart ROI is cold email. After reading Predictable Revenue by Aaron Ross, Josh was able to build an efficient and scalable team which sends 3,000 emails every single day. 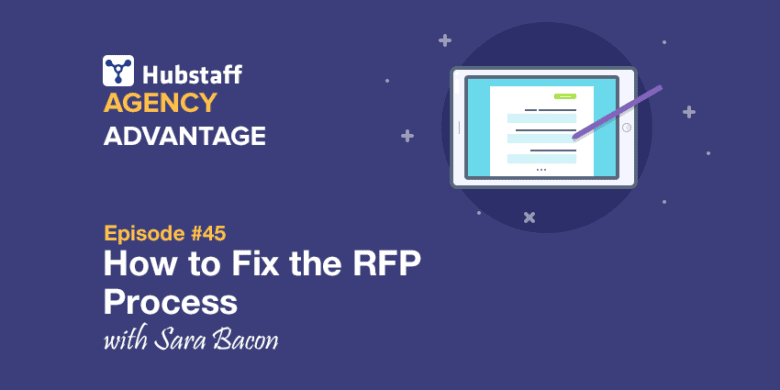 Initially, their reply rate was a horrible 0.01%, but after working with a B2B copywriter and running dozens of split tests, they have been able to significantly raise that reply rate and build a business from the results. Josh notes that most people who experiment with cold email, or any marketing strategy, simply give up way too quickly. If the results don’t come right away, that doesn’t mean it is time to throw in the towel. Most marketing strategies don’t work with your first (or second, or third) effort, so if you are giving up without a serious effort to improve, then you are doing your business a disservice. 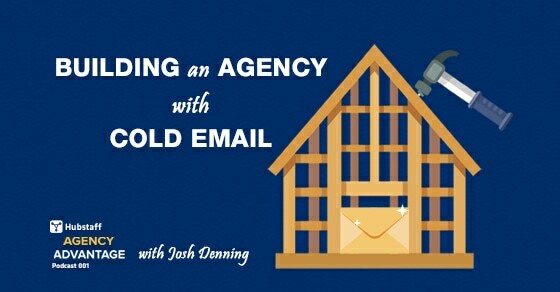 Josh credits much of the success of his cold email campaign to what he learned about “the steps” from master of direct marketing Dan Kennedy. Sending a single piece of direct mail will probably get <1% response rate, but sending 2 may get it to over 1%, and 3 could get it to 2%, and so on. By sending 5, 6, or even 7 mailings, you can get those rates up to 5-10%. For email marketing, this is even more powerful because of how easy it is to schedule automatic followups, or “steps,” to be sent if you don’t get a response. When you are sending thousands of emails a month, what seem like small improvements can really start to add up. Right now Josh and his team at Smart ROI generate over 300 inbound leads every single month, but without these additional steps they would maybe get 50. The difference between 50 leads and 300 leads can be the difference between an agency that barely gets by and one that is thriving. Josh’s sales consultants are complaining about having too many leads. Wouldn’t that be a nice problem to have? Once a lead is found, the work is just beginning and Josh has established a sophisticated funnel to maximize the number of successful sales from the process. The sales system that powers Smart ROI is 10+ years in the making and is the result of Josh’s unique experience, his research, and most importantly his trial and error. While sending 3,000 emails a day seems out of reach for most of us, Josh makes a good point. You don’t start by sending 3,000 emails, you start by sending the first one, learning from it, then sending more, learning along the way. If your agency relies on referrals and word of mouth, that’s fine and there are plenty of successful agencies out there based on that model. But if you are tired of the feast and famine that many assume is par for the course of running an agency, then maybe you should look into a more calculated sales approach and Josh gave you a lot to think about. 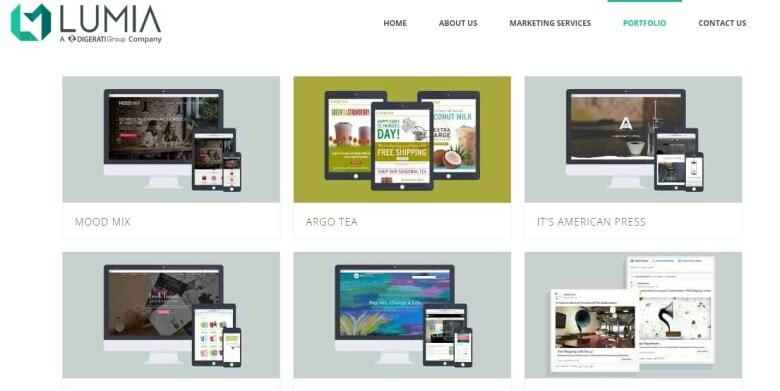 How does your agency currently get most of its clients? When a project ends, do you ever worry about where the next client will come from?